The Celtic peoples hold a fundamental place in the British national consciousness. 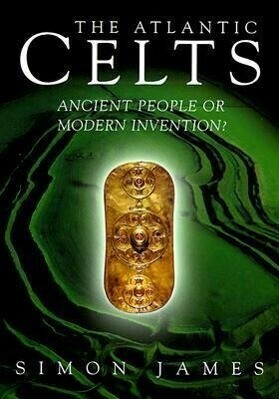 In this book Simon James surveys ancient and modem ideas of the Celts and challenges them in the light of revolutionary new thinking on the Iron Age peoples of Britain. Examining how ethnic and national identities are constructed, he presents an alternative history of the British Isles, proposing that the idea of insular Celtic identity is really a product of the rise of nationalism in the eighteenth century. He considers whether the "Celticness" of the British Isles is a romantic, even politically dangerous, falsification of history, with implications for the debate on self-government for the Celtic regions of the United Kingdom.